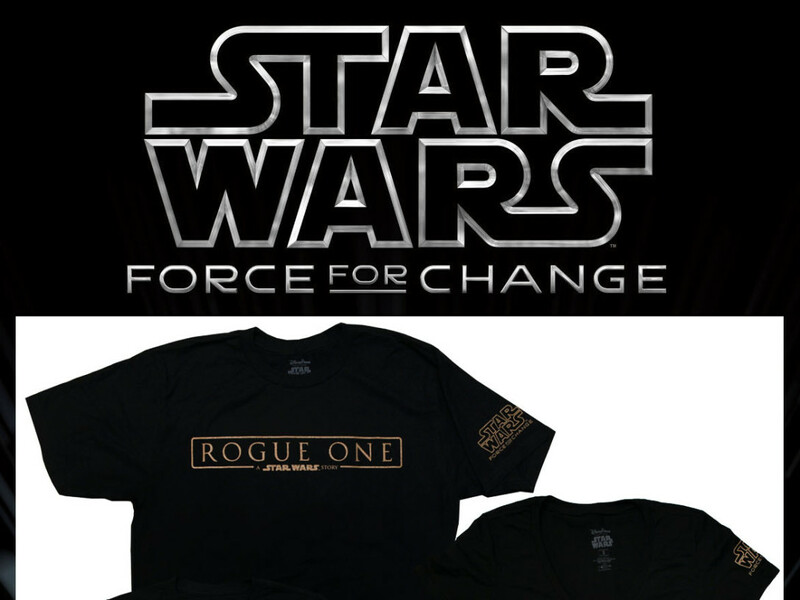 Enter now for the chance to win the grand prize in Star Wars: Force For Change and Omaze's epic campaign benefitting Starlight Children’s Foundation! 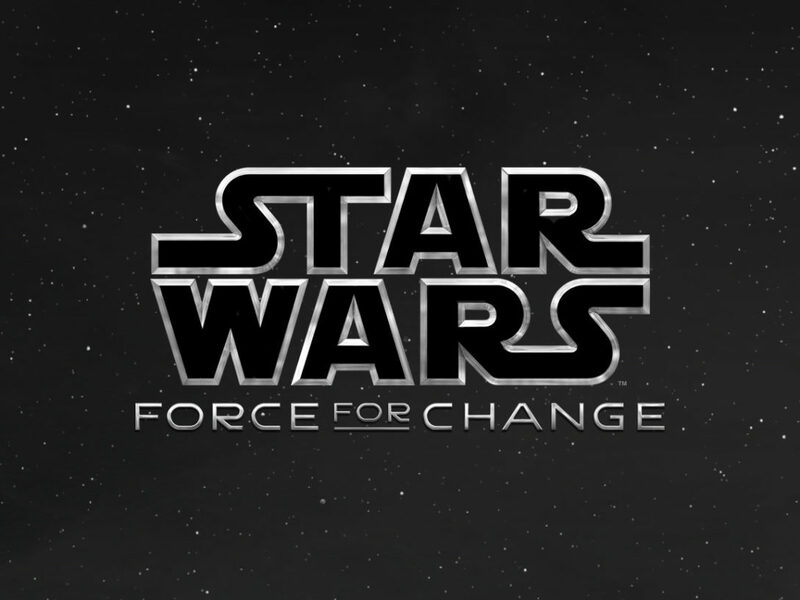 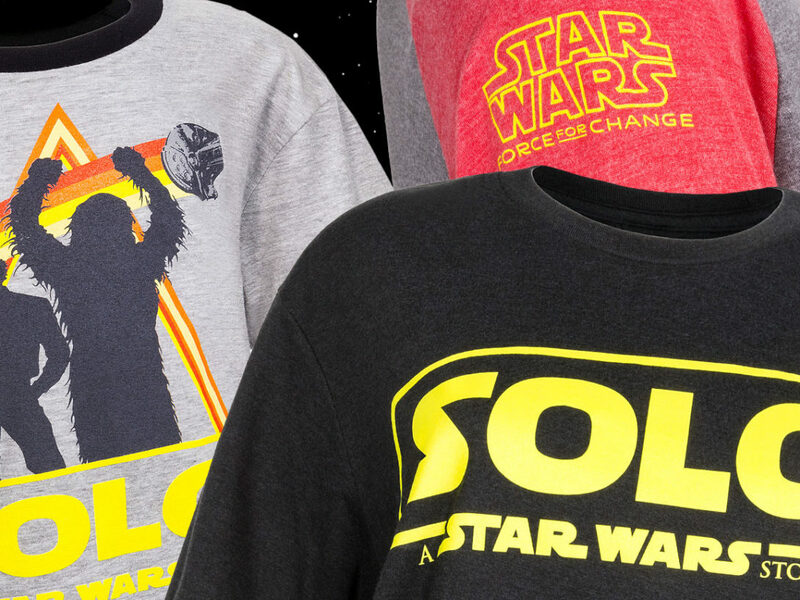 You can now enter for the chance to win the grand prize in Star Wars: Force For Change and Omaze’s epic Star Wars “Past, Present, and Future” campaign benefitting Starlight Children’s Foundation. 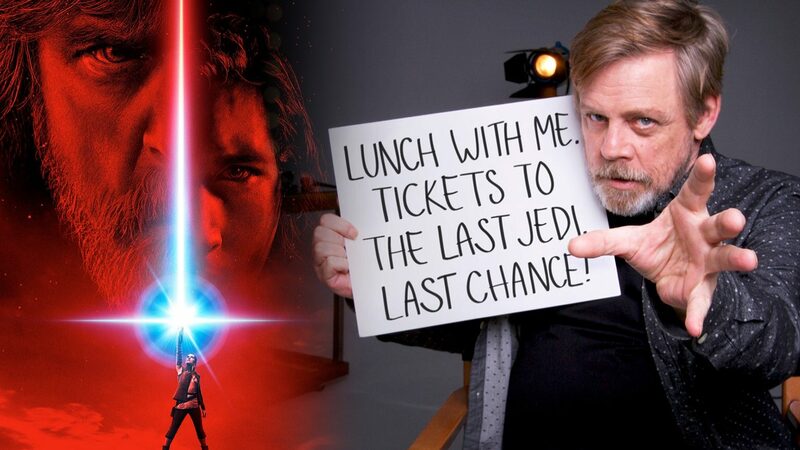 Plus, if you enter this week, you’ll be in the running to win a special bonus prize: lunch in Los Angeles with Hamill, along with two tickets to a pre-screening of Star Wars: The Last Jedi.